Read Rev. 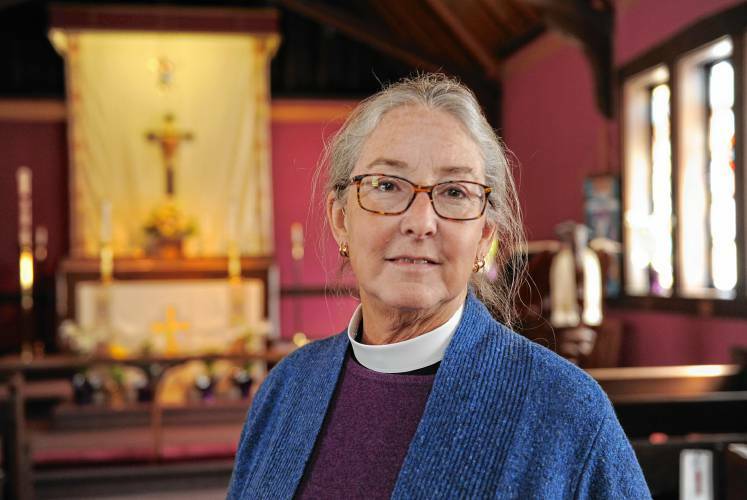 Molly Scherm's reflection in the Greenfield Recorder, "Faith Matters: February holidays offer signs of hope". 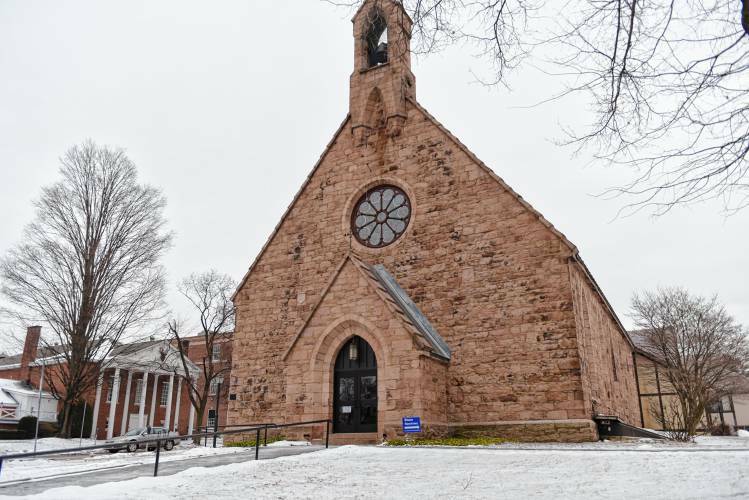 Check out the Recorder's Editorial: "Church doors close, a window opens" where Saints James and Andrew merger was mentioned.